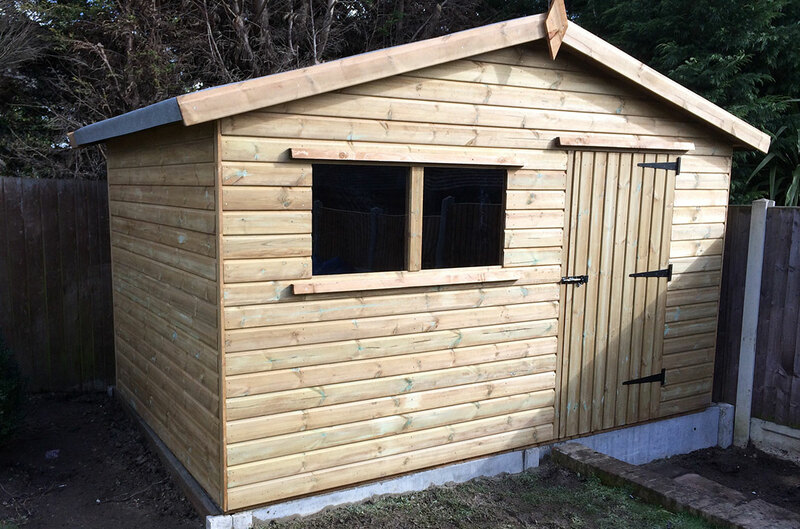 Offering fencing services in Ilford, we have over 30 years of experience in delivering the highest levels of customer satisfaction. 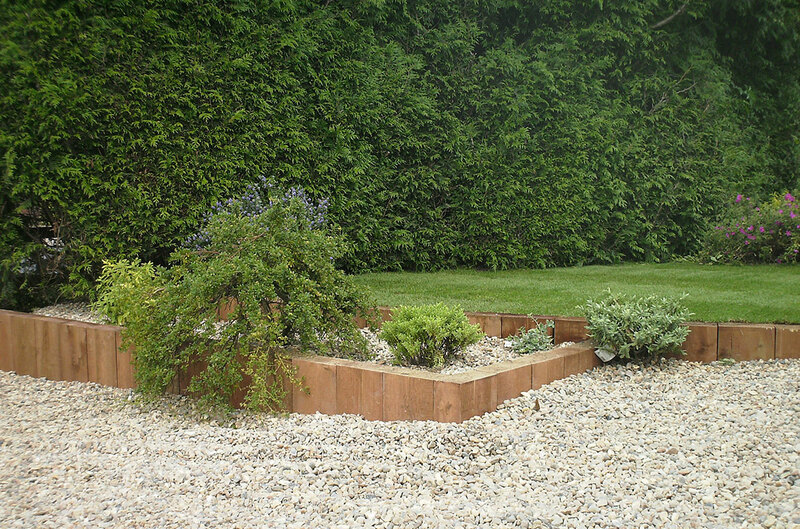 We manufacture close board, lap, trellis, picket and bespoke panels. You have a specific size or shape of panel in mind? 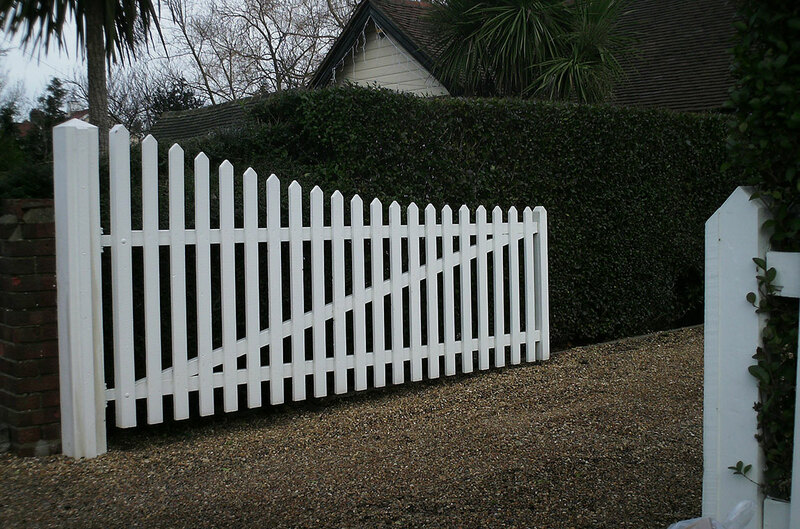 Not a problem we can make fencing products to your specific requirements. To give our customers peace of mind all of our fence products come pre treated. We also offer a free front garden delivery to Ilford on orders over £100! We supply both the public and the trade, so feel free to come down and check out our impressive range of fencing products. For those who are looking for a new fence to be installed in Ilford. With our free written quotations you will remain in full control of the project spend. From your first enquiry up until the completion of works, you will remain informed and in control of all aspects of the project. 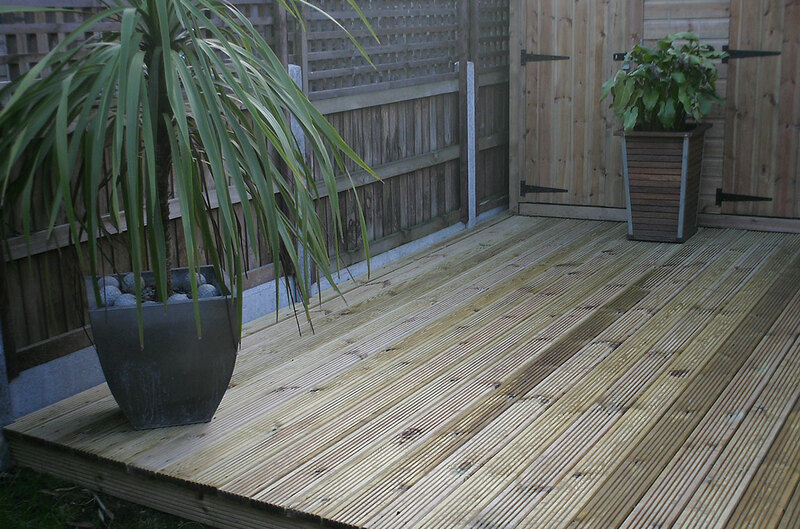 We pride ourselves on each and every job we have completed in Ilford and the surrounding areas. 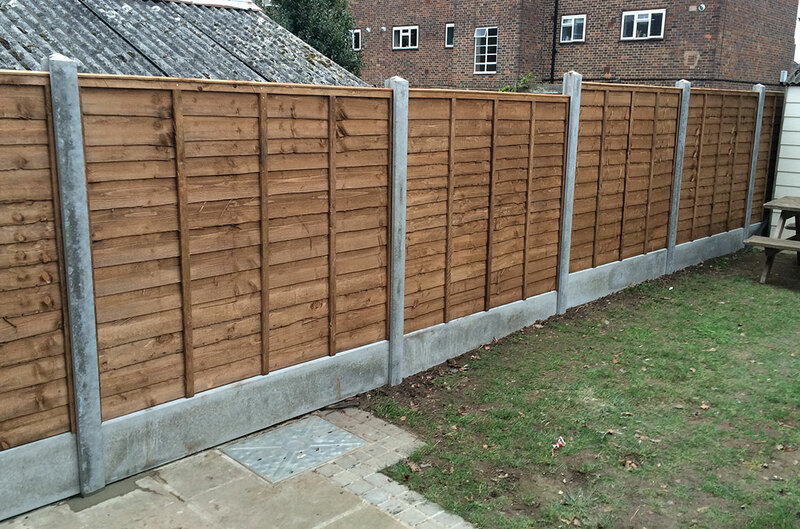 Ilford continues to be a busy area for First Choice Fencing. We only use top quality materials and all our work is guaranteed with our great after sales service. But don’t just take our word for it: we are members of and vetted by Which trusted traders, Checkatrade and Trustatrader with the backing of hundreds of reviews!